The screen lock, iCloud activation lock, network carrier lock, restriction lock, and iCloud account lock are the five major locks you may find in any iOS device. If you bought a secondhand iPhone 6 that has any of the aforementioned locks in it, then you need an iPhone 6 unlock code. Firstly, here, we will discuss how to generate an iPhone 6 unlock code for removing network carrier locks (SIM card locks). Secondly, we will also discuss how to remove screen locks and iCloud account from an iPhone 6. Finally, we will discuss how to remove restriction locks from iPhone 6, 6s Plus, and on other models of iPhone. Unlocking SIM locks from iPhone can be a hard task, but this task can be made easier by generating iPhone 6 unlock code for SIM unlock using the Official DoctorUnlock.net. This only takes three steps to remove network carrier SIM restrictions and can help you find the network that your iPhone is locked to. Step 1: Go to https://DoctorUnlock.net and click on Unlock iPhone 6, 6+ pricing table. Step 2: Select your iPhone network carrier. If you don’t know or not sure, you can check for your device’s network carrier here. 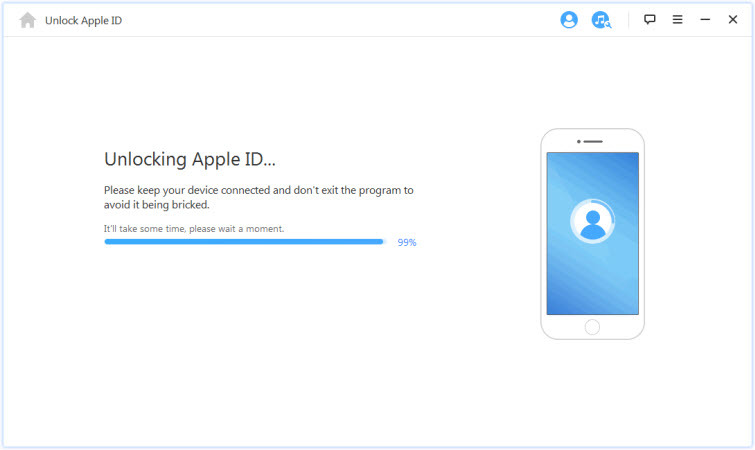 Step 3: Copy and paste your iPhone 6 IMEI number on the box provided, select your iPhone model, and click “Unlock now”. Step 4: Then, follow the instructions and wait for the confirmation email. The presence of an Apple ID or iCloud account may not seem like a lock but it’s a huge restriction from using the features of your iPhone especially the App Store, iTunes, or making purchases using your iPhone. 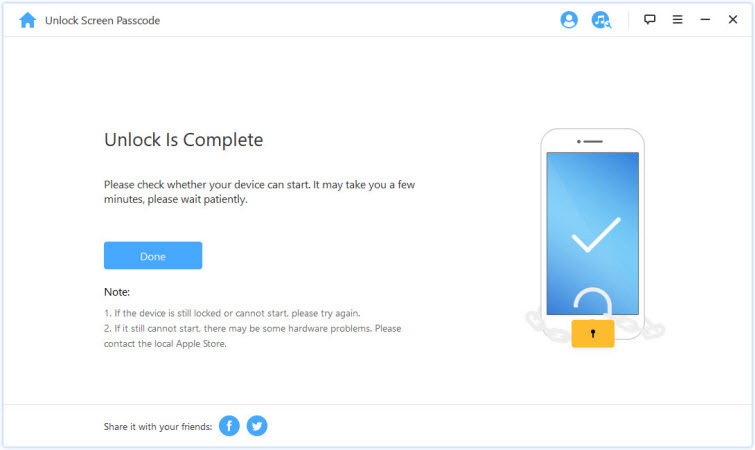 Removing Apple ID from an iPhone 6 or later models of iPhone is easy when you utilize a third-party iPhone unlocking software called iMyFone LockWiper. This tool has helped thousands of Apple device users unlock their iOS devices without hitches. 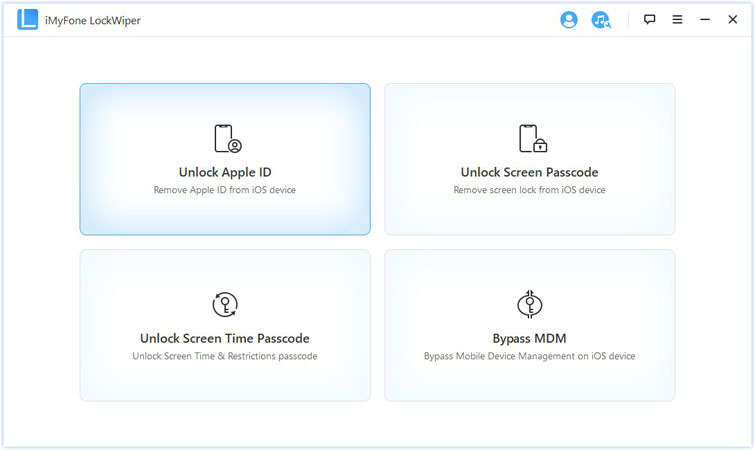 It automatically removes Apple ID and password associated with your device by its former user and lets you create a new one or add an existing one. So you don’t actually need an iPhone 6 unlock code to solve this issue. 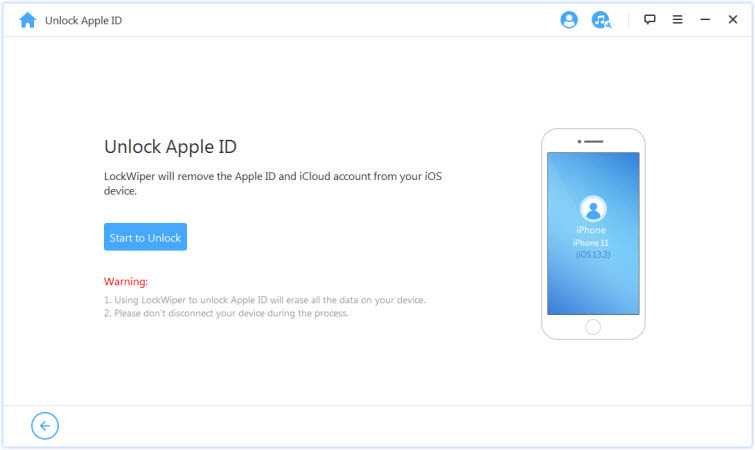 Automatically removes Apple ID and password associated with your iPhone 6 by its previous owner. Allows you to create a new Apple ID or add an existing one to the device. Prevents the previous iPhone 6 owner from tracing your device or blocking it. LockWiper is highly rated and recommended by users, and tech authorities. Step 2. Choose the “Unlock Apple ID” tab. Step 3. Click the "Start to Unlock" button to remove the iCloud account from your iPhone 6. Step 4. Then it will start the process and the passcode on your iPhone 6 will be removed successfully! 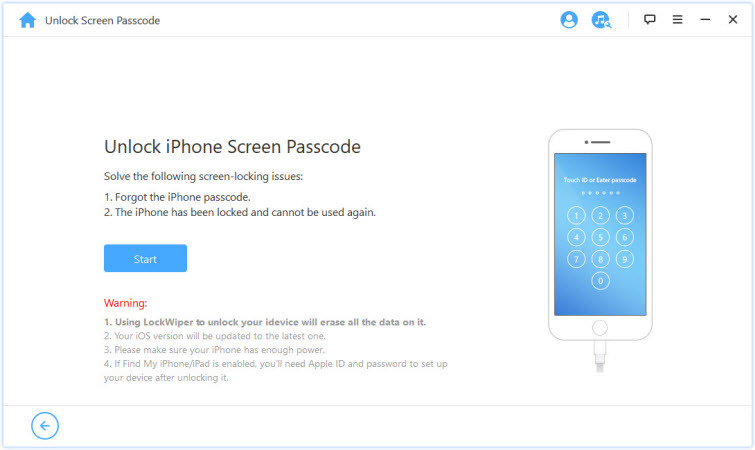 iMyFone LockWiper can also unlock iPhone lock screen and permanently remove the passcode set by others on your device. In this case you don’t need an iPhone 6 unlock code too. All you need to do is let the program do the work for you. Step 1. Download, install and launch iMyFone LockWiper on your Mac or PC. Choose “Unlock Screen Passcode > Start”, connect your iPhone 6 to the computer via USB cable, and click “Next”. Step 2. Download and run the firmware package. 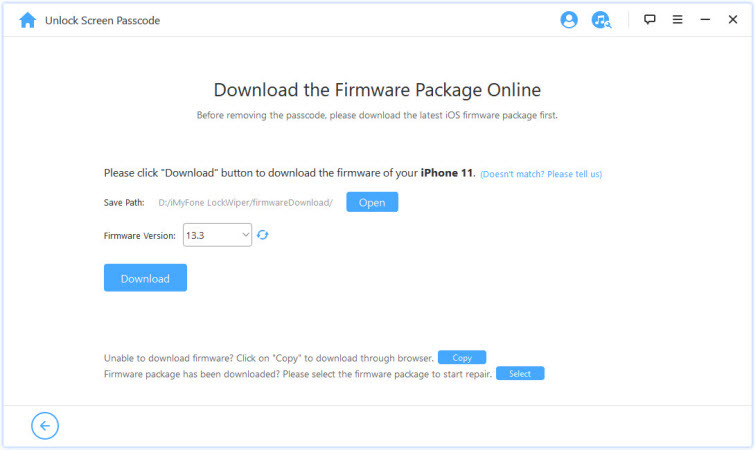 Select the right firmware package for your device, and click the “Download” tab to get it on your device. Step 3. Click ‘Start Unlock” to begin the unlocking process. Ensure you read the notice carefully before you enter the confirmation code “000000”. Then, click “Unlock” again. Step 1: If “Find My iPhone” is turned on, switch it off, and backup your iPhone. Step 2: Connect your iPhone 6 to your computer using a USB cable, and launch iTunes. Step 3: Go to “Summary > Restore iPhone > Restore”. Step 4: Click “Next > Agree” in the next panel. Now, allow iTunes to download a new iOS for your iPhone and restore it. In a nutshell, iPhone 6 unlock code is these solutions discussed above. Hence, if you have any lock on your iPhone, employ one of these solutions to remove it especially iMyFone LockWiper.